Local company ClassDojo visits for a team offsite! 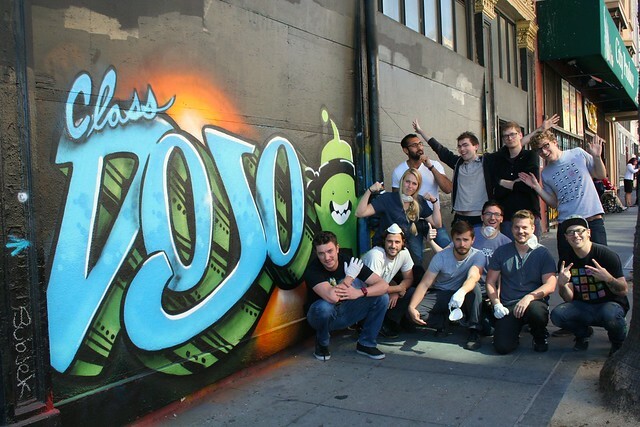 We met the awesome team from ClassDojo for their first 1AM offsite and they did an awesome job! They learned all about the history of graffiti art, tried their hand at spray painting and created their own mural on 6th street! Email privateevents@1AMSF.com to find out more! 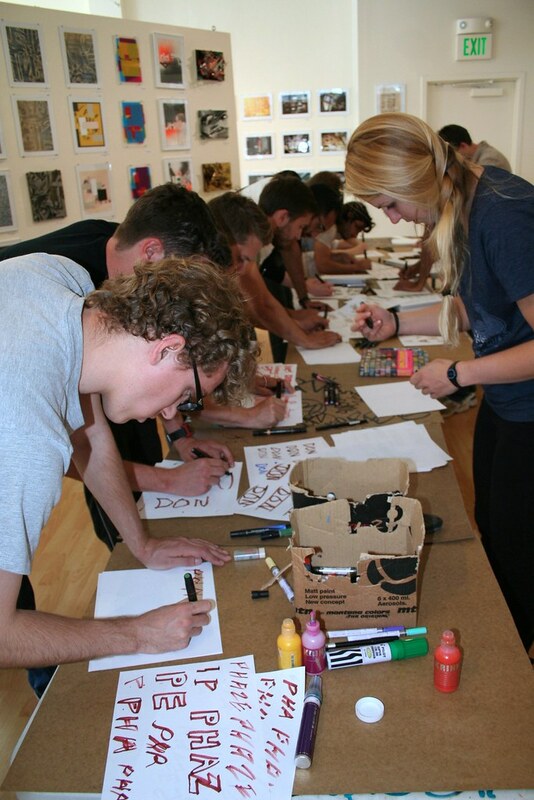 « Google visits for a graffiti immersion offsite!